Welcome to Rough Hollow. This intimate waterfront neighborhood offers everything from breathtaking views to an array of activities. Conveniently located just 25 miles from downtown Austin, here your family can enjoy the pools and biking trails. Plus you are just minutes from fine dining, boutique shopping, World of Tennis Sports Complex, and two stunning golf courses. 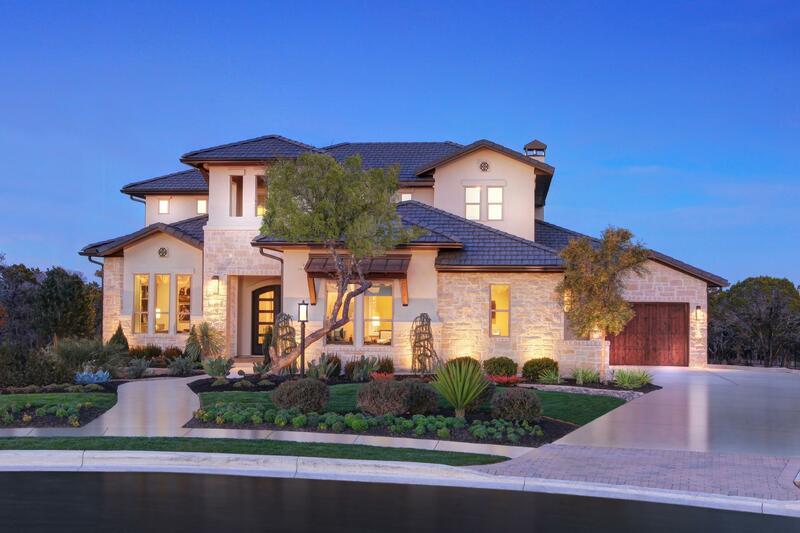 Served by the award-winning Lake Travis ISD, this is where you and your family should call home.